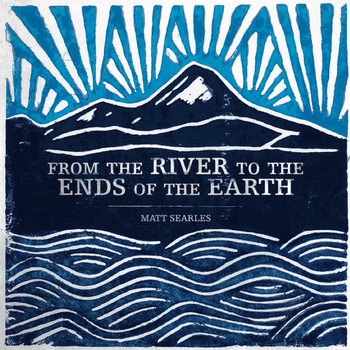 A year ago my friend Matt Searles released his second album of Psalms, ‘From the River to the Ends of the Earth’. …a precious combination of substance, simplicity and singability makes for songs that you naturally find yourself joining in with, whilst simultaneously being pastored by. Generously, to mark a year since its release, Matt has made the album available for free download for two weeks only. Which is an offer you should not miss out on. Check it out here. And all the sheet music is available here. Two particular tracks to look out for are ‘Creator Sustainer’ and ‘Be at Rest’, which I know have gathered some momentum in being used for congregational singing. 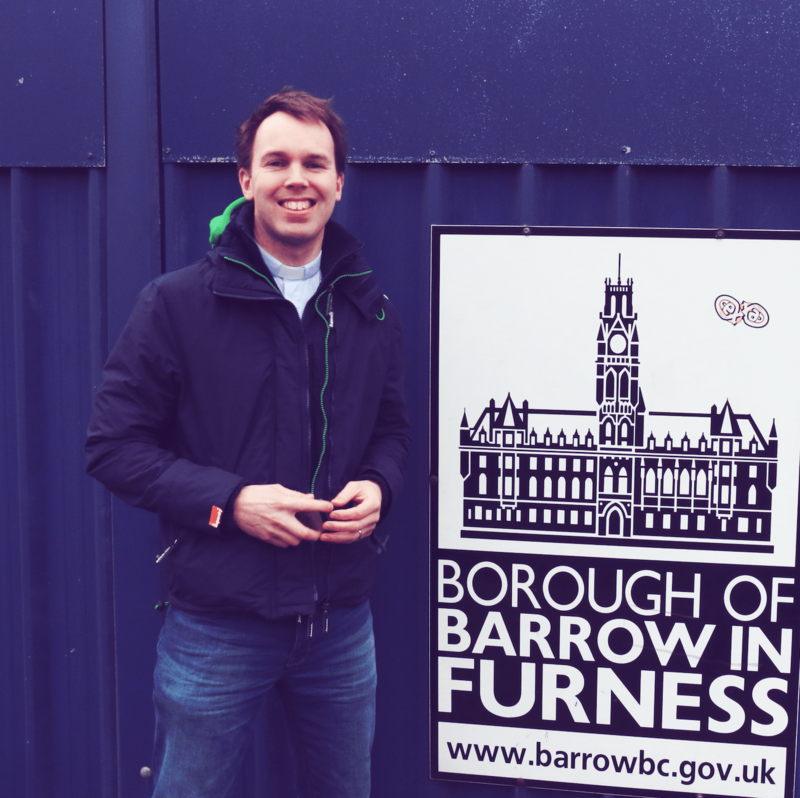 I am still staggered by those who have written to say how they’ve found my first album ‘Now and Not Yet’ a blessing during times of great suffering and loss. I have a real heart to try to write into these situations again – setting more laments psalms to music, to give voice to those who want to pray but struggle to find the words. In the psalms our loving Father gives us words for when we lack them – so I’d appreciate your prayers as I seek to write tunes that even come close to fitting the raw emotion and poetry of the psalms.